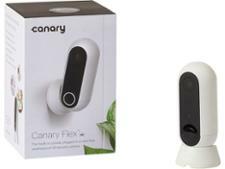 Canary Flex wireless security camera review - Which? 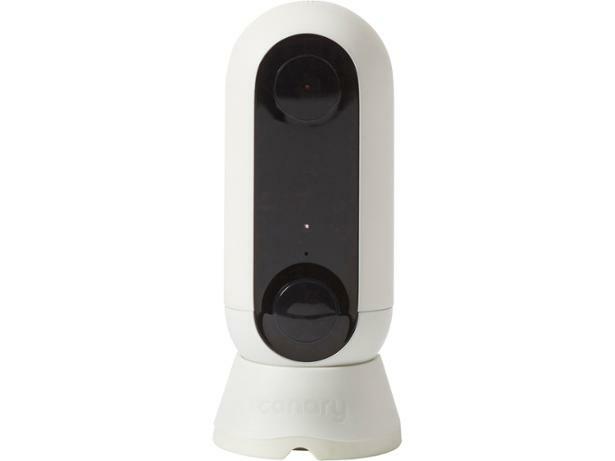 While most smart security cameras are fit for indoor use only, the Canary Flex tackles outdoors as well. 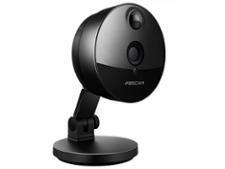 It records HD video with a 116-degree field of view and includes weather-proofing and a battery that should ensure reliable, quality footage. 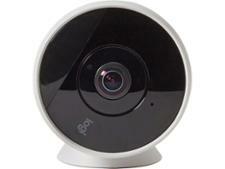 We tested the Flex to see its video quality and how easy it is to use; read on for our full review.